India has expressed "deep satisfaction" over the judgement of a UK court which ordered Vijay Mallya's extradition after concluding that the "flashy billionaire" does have a case to answer in the Indian courts over substantial "misrepresentations" of his financial dealings. External Affairs Ministry Spokesperson Raveesh Kumar said India will continue to work with the British government for "expeditious" implementation of the court order. Meanwhile, it will be months before the Indian government is able to bring back the former Kingfisher Airlines boss to face the Indian courts over allegations of fraud and money laundering amounting to an estimated Rs 9,000 crores. Mallya has an automatic right to appeal in the UK High Court against the Chief Magistrate's order but is yet to confirm if he plans to do that. Indian economist Surjit Bhalla resigned from Prime Minister Narendra Modi's economic advisory council effective December 1, a spokesman in Modi's office said. News about Bhalla's resignation comes a day after the Reserve Bank of India's governor Urjit Patel quit abruptly after a months-long tussle over policy with the government. Modi formed the council late in 2017 to address issues of macroeconomic importance. The rupee opened lower in trade today after the surprise exit of RBI governor Urjit Patel with immediate effect. The currency tumbled 114 paise in early trade to 72.46 level compared to yesterday close of 71.32 level against the US dollar. However, it recovered some losses and was trading at 72.14 level in the forex market at 10:00 am. RBI is the nodal agency which keeps a strict vigil on the rupee movement in the country. 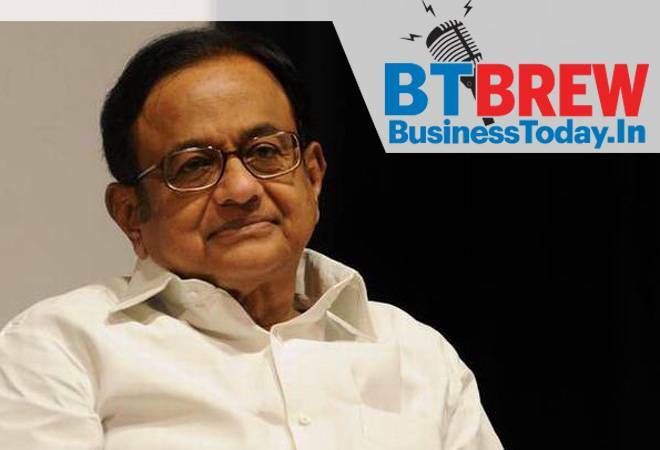 Stating that he was saddened but not surprised by RBI Governor Urjit Patel's resignation, former finance minister P Chidambaram has alleged that no self respecting scholar or academic can work in the NDA Government whose immediate agenda was to "grab the reserves" of the central bank to meet its fiscal deficit target. In a series of tweets, the senior Congress leader said one should not make any mistake about the government's intention, which is to make RBI "a Board-managed company". Niti Aayog CEO Amitabh Kant Monday said if India wants to grow at 8 per cent plus annually for next three decades then the country must focus on improving its human capital and physical quality of life. Kant while speaking at an event organised by industry body FICCI stressed that development of social sector is crucial to harnessing the country's demographic dividend. He also pointed out that no country in the post World War II period has grown rapidly without following exports led strategy.